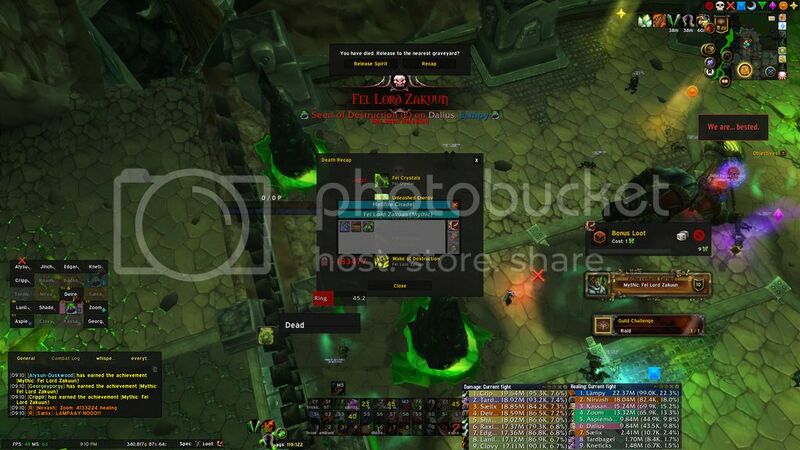 Recruiting for Legion: Holy Paladin. 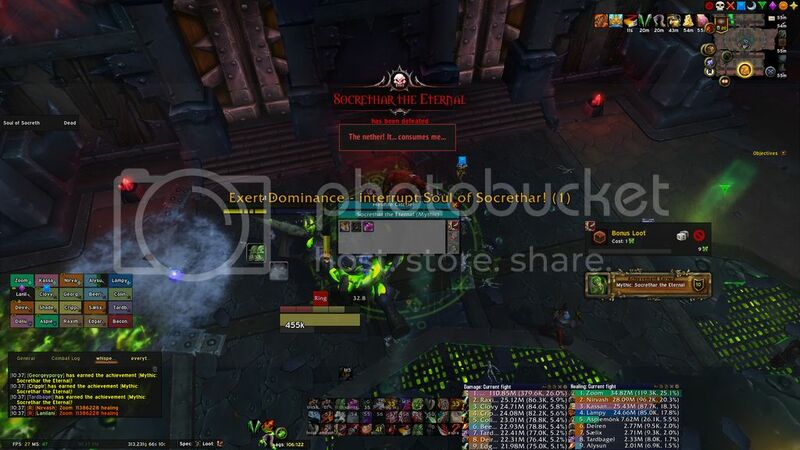 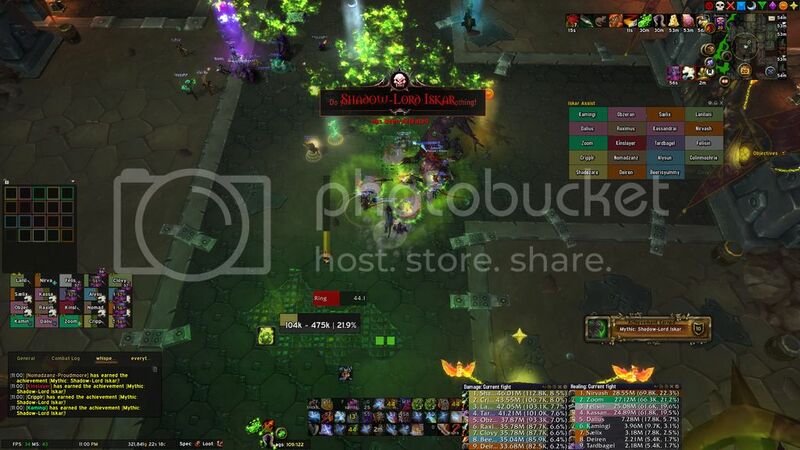 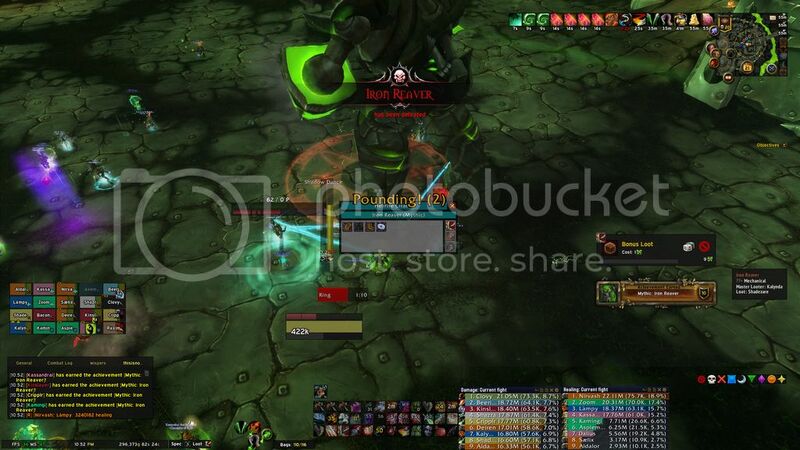 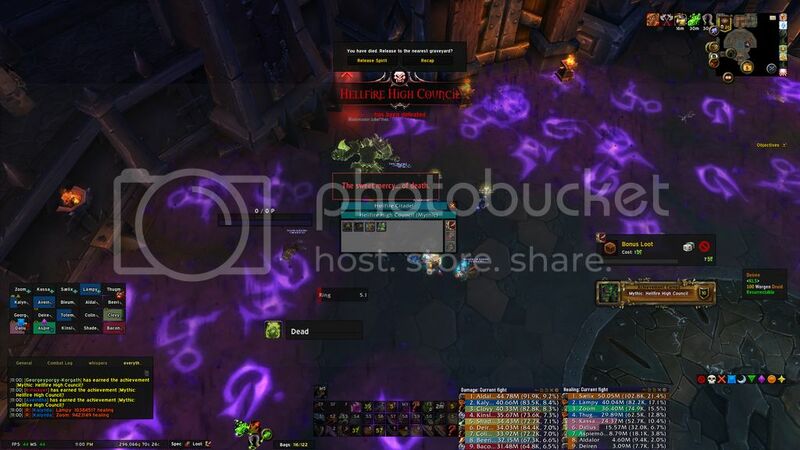 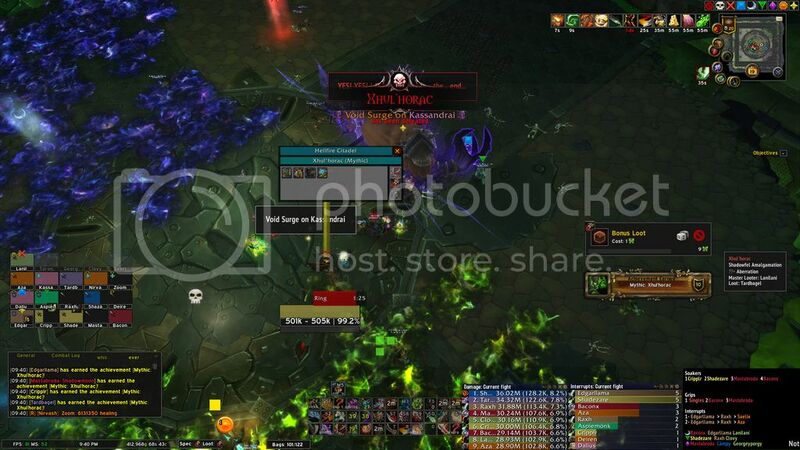 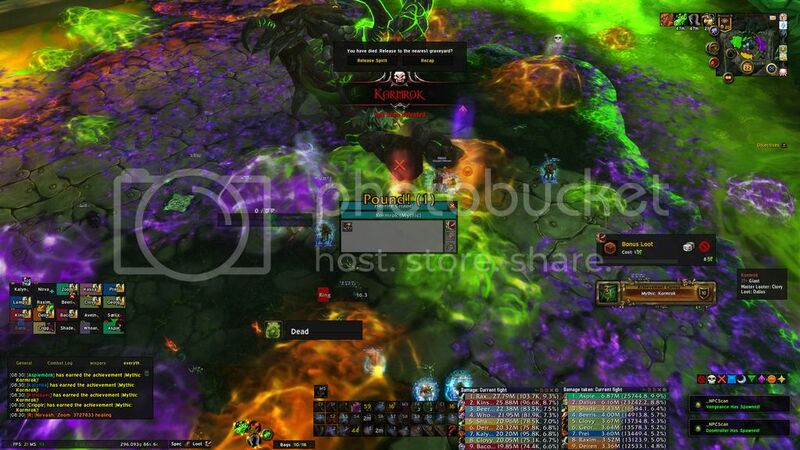 Hello friends these are Mythic Hellfire Citadel Progression screenshots. 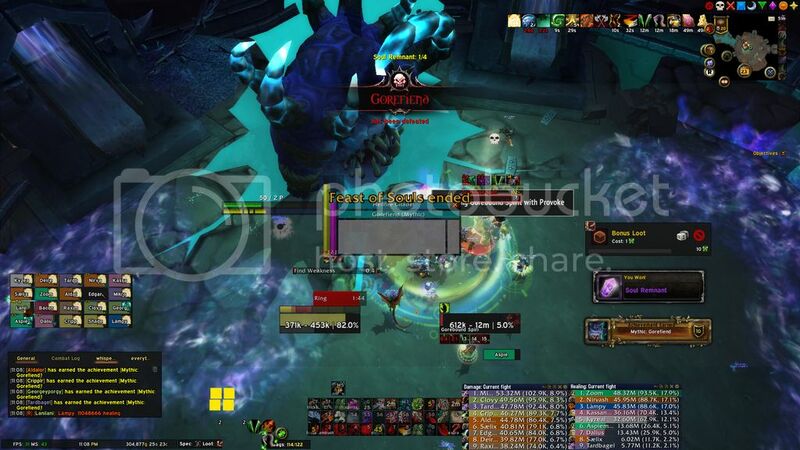 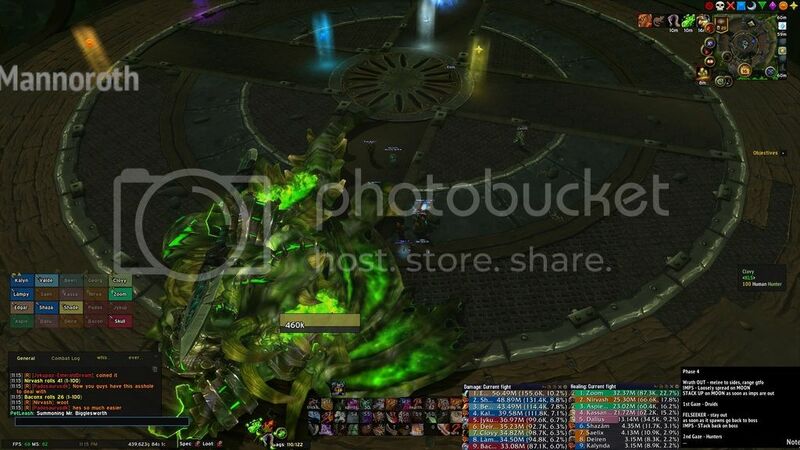 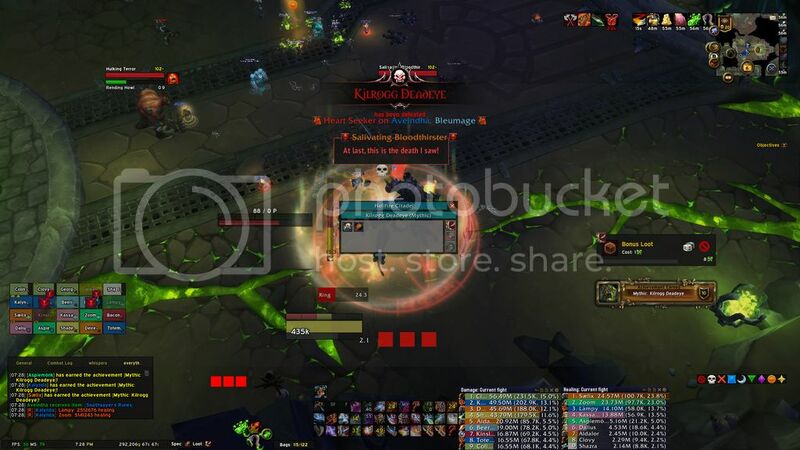 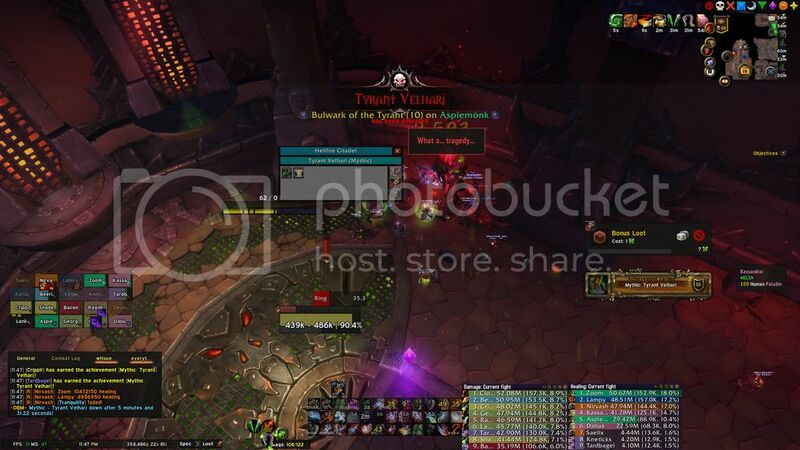 I do not have all our kill shots on video but i do have kill shot screenshots of all mythic bosses we've killed in Hellfire Citadel.